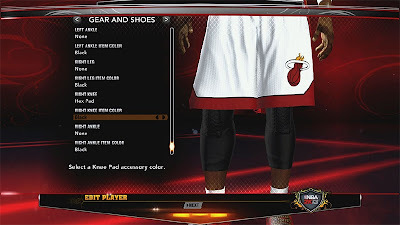 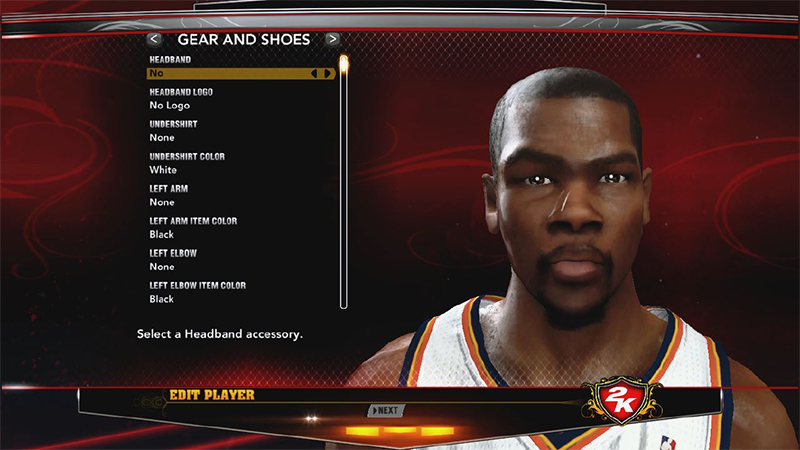 • Question: How to use the All-Star socks in All Star Game? 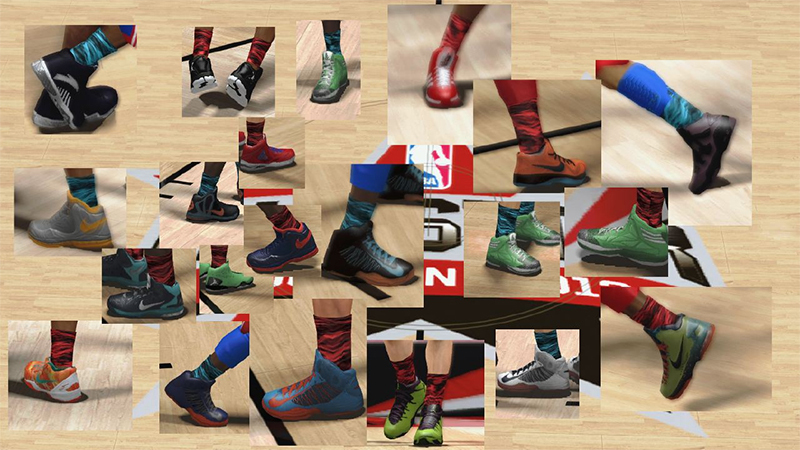 - Answer: Simply download Med's Ultimate Roster & the All Star Socks will be automatically assigned to the 21 players. 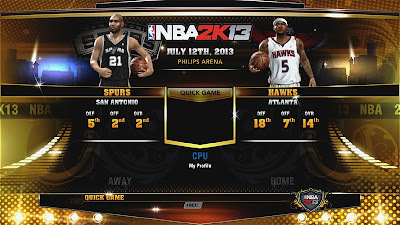 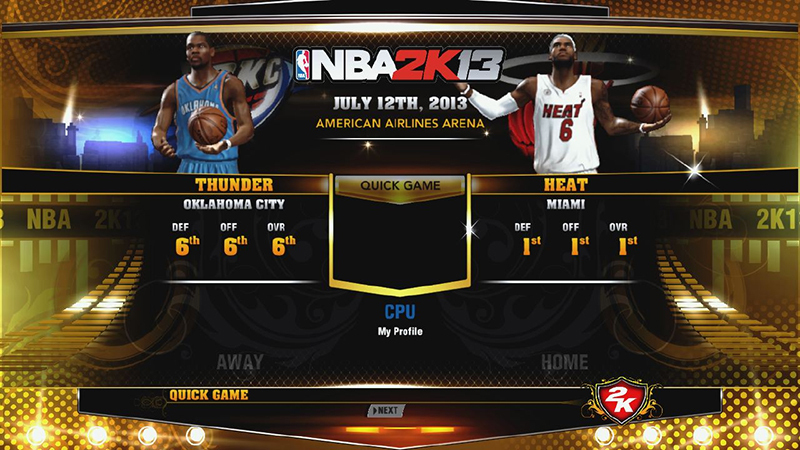 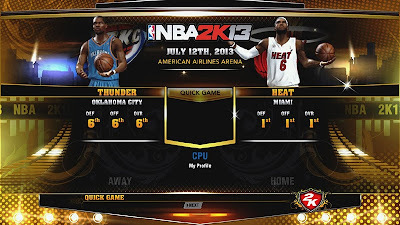 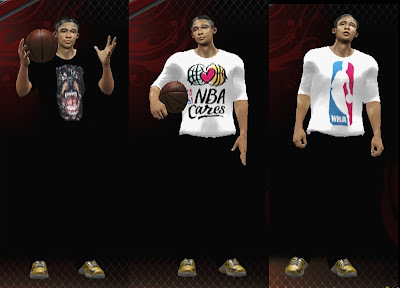 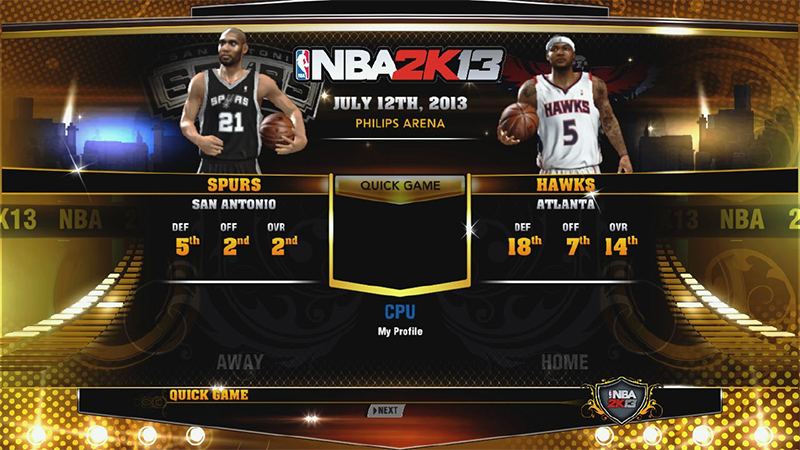 • Question: Do I have to copy all the 3 global files into NBA2K13 folder? 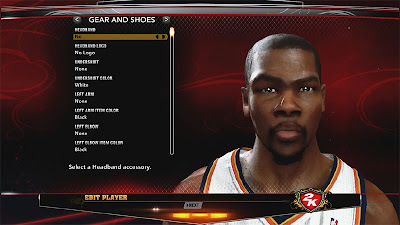 - Answer: No, you can only use one global at a time. 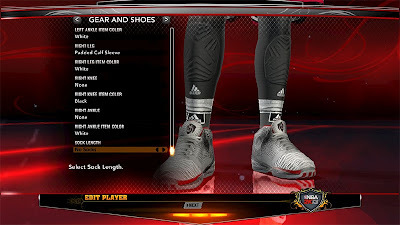 • Question: How to use the Allstar socks in any games? Aivin Tompong - For the based of the global.